Welcome home to Woodside, which offers residents modern conveniences in a wooded setting that makes you forget you’re just minutes away from downtown Mobile, AL. 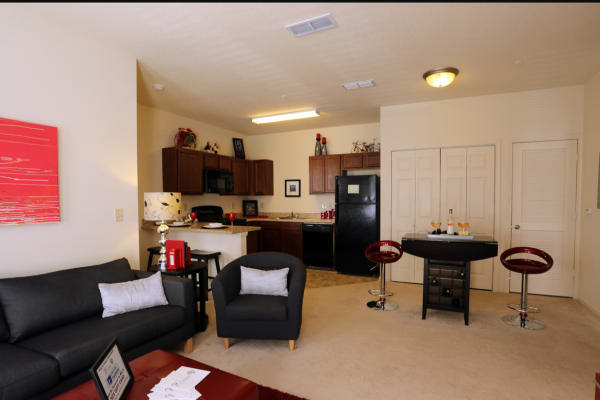 The calming environment of our Mobile apartments in the Crestview neighborhood appeals to your desire to relax and retreat from the activities of daily life. Enjoy modern conveniences, such as in-home washer and dryer connections, in a peaceful setting when you call Woodside home. 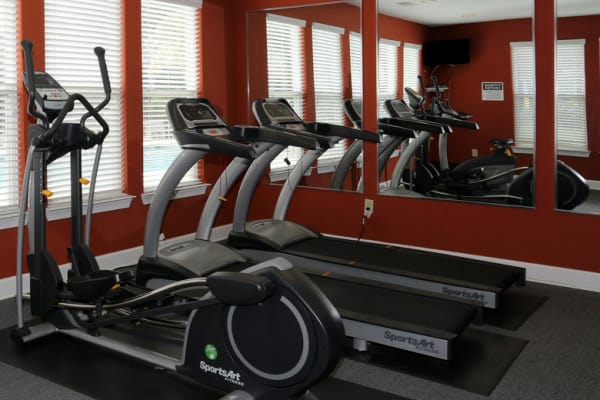 Work out in the state-of-the-art fitness center and get your heart pumping or simply relax poolside with a sweet tea and a book. Come home to your spacious bedroom, which includes large closets making home organization a snap. Visit our Amenities page to learn more about what awaits you at our beautiful community in Mobile, AL. 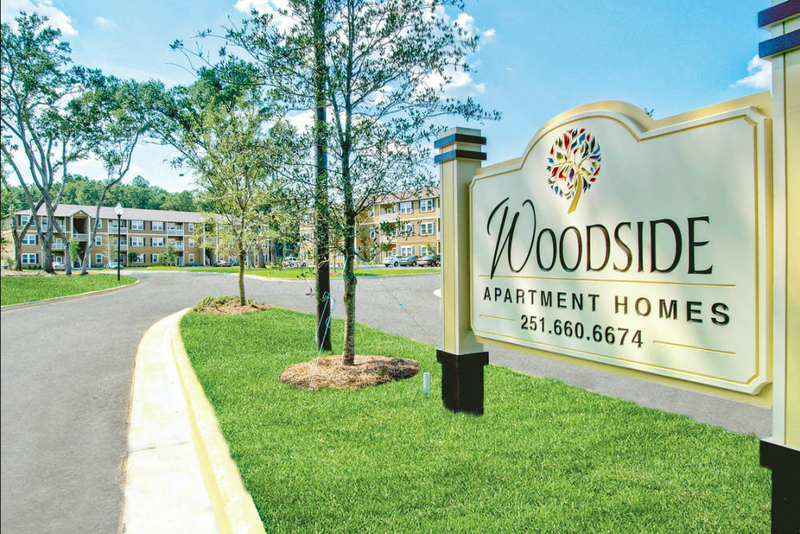 Take a virtual tour of Woodside for a glimpse of our wonderful community. Imagine yourself enjoying a refreshing summer day by the pool or working on your game at the tennis courts. 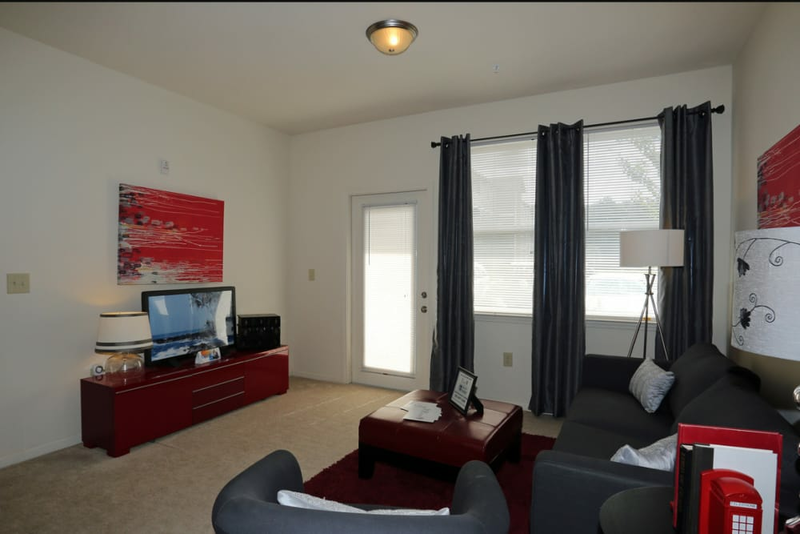 Picture yourself taking advantage of all that Woodside has to offer. Enjoy a peaceful retreat from city life while still being close to the entertainment and attractions you crave in the heart of downtown Mobile. You’ll love living in the Crestview neighborhood, which includes convenient access to Crestview Park and Langan Park, where you can enjoy being outdoors in a peaceful setting. We’re close to major retail centers like Springdale Mall and the Shoppes at Bel Air. With easy access to I-10 and I-65, your commute to the University of South Alabama and other major employers is a breeze. At Woodside, we know that your pet is part of your family. 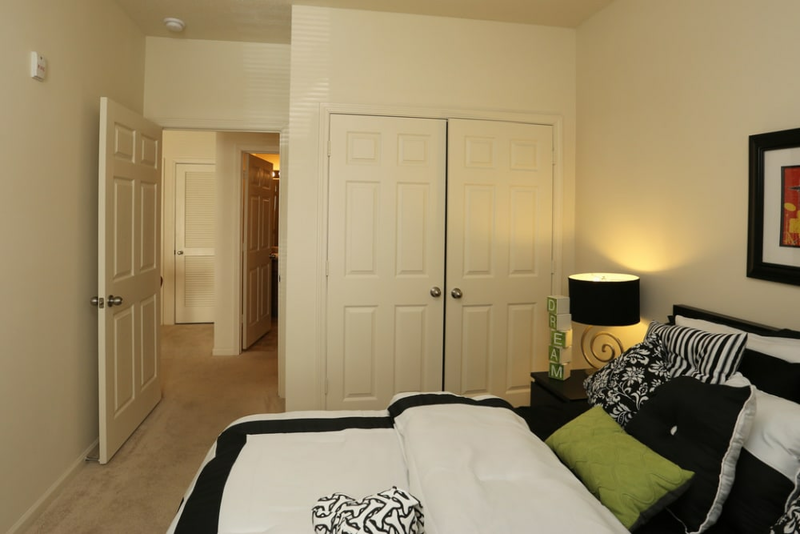 Each of our one, two, and three bedroom apartments are pet friendly and have plenty of space for everyone! We are located near numerous parks and trails where you and your dog can stretch your legs. 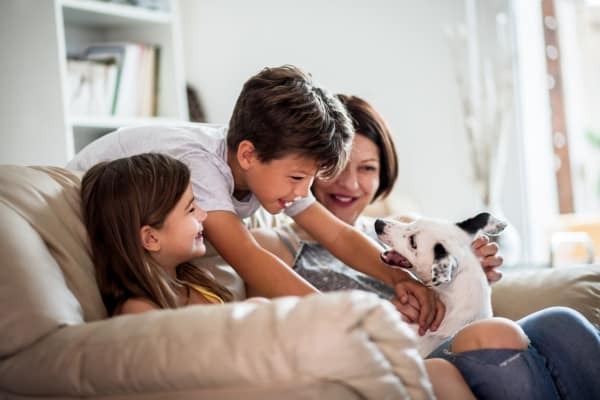 Visit our Pet Friendly page to learn more about our pet policy.